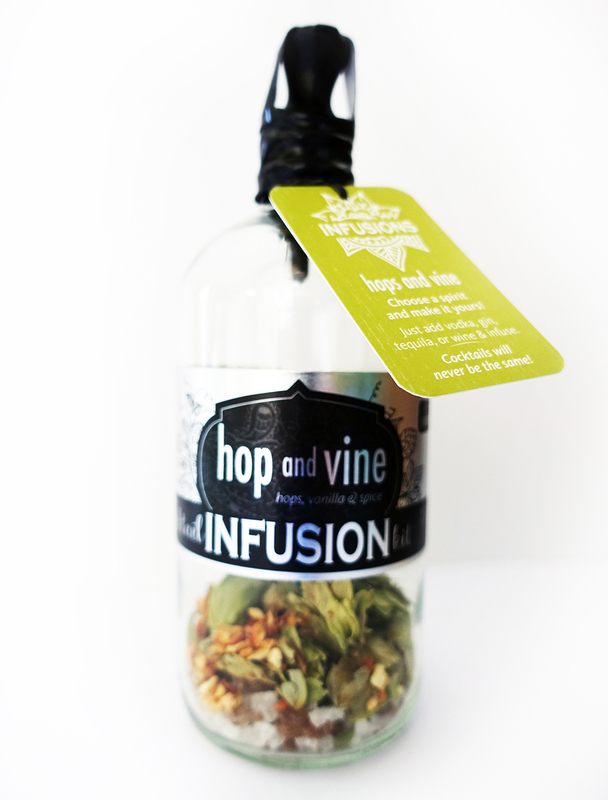 Hop flowers, orange, vanilla and spices. 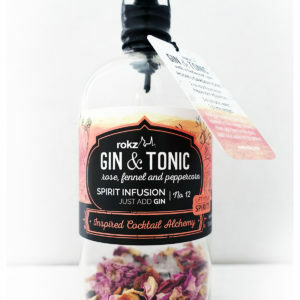 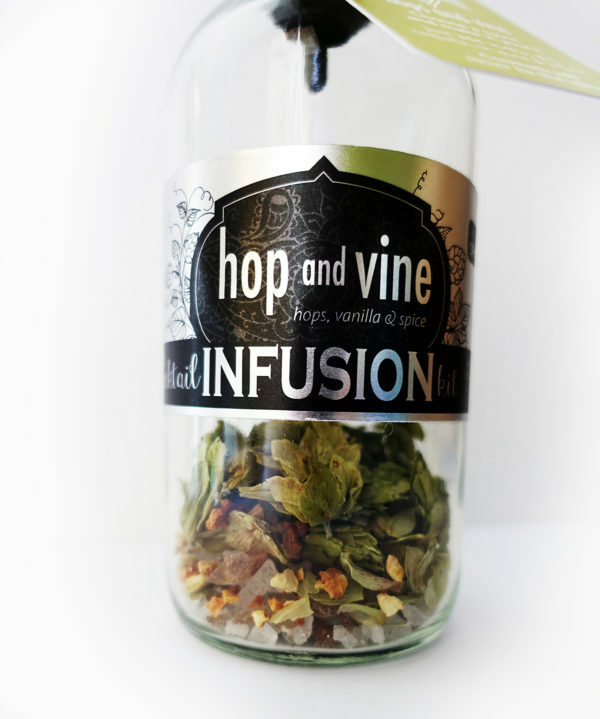 Just add vodka, gin, tequila or wine, and infuse 2-4 days. 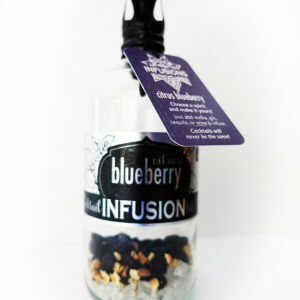 INFUSING: Add two cups of your favorite spirit to the bottle. 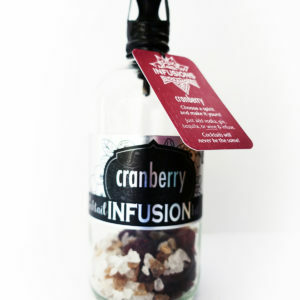 Store in the refrigerator or freezer, swirling ingredients daily. 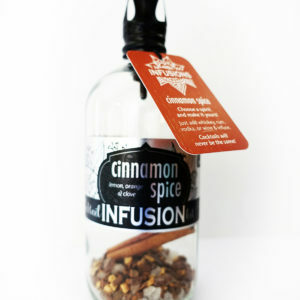 Once the flavor reaches desired strength you are ready to begin creating cocktails.